Nothing is nicer than spending a holiday together with family. And here, you'll be doing so in a relaxing and laid back way. Our rooms are large enough for two adults and one child. You have two children? Then simply request one of our rooms with a connecting door! 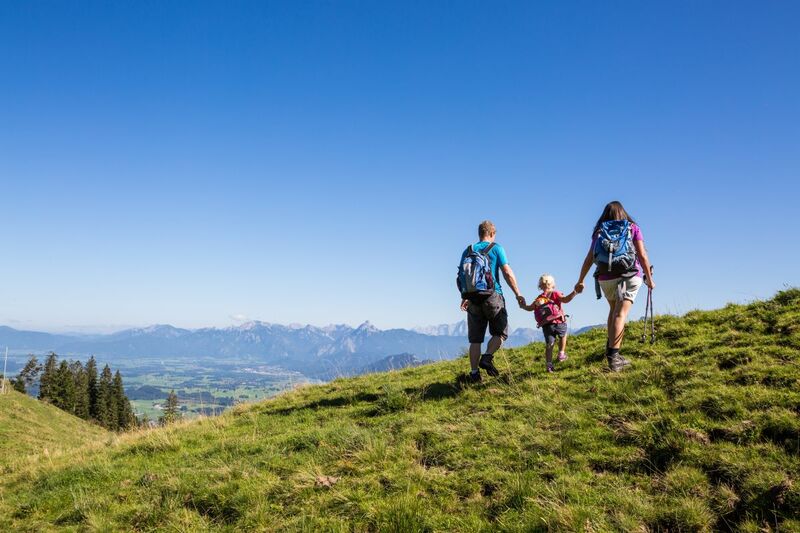 We have it here, the world's largest adventure playground: the mountains! Our rooms are sufficiently large (21 m2) and offer enough storage space for everyone in the family. 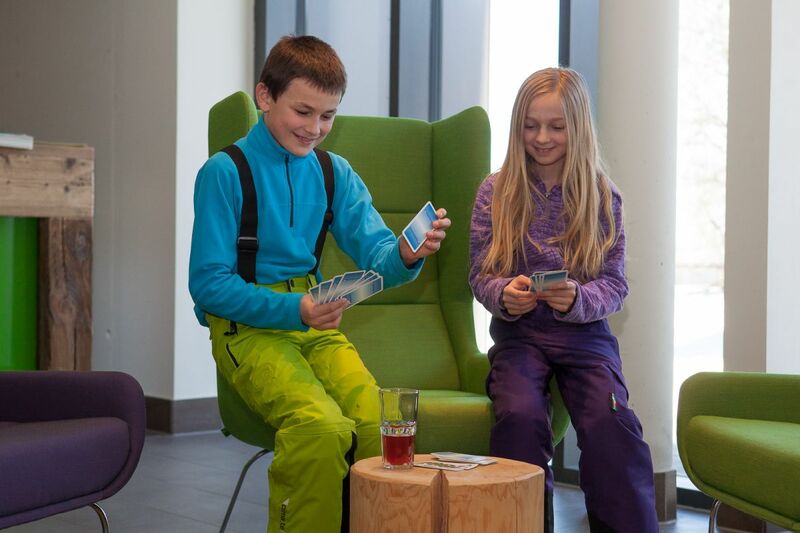 And the Explorer Lounge is ideal for extended gaming evenings after spending an adventurous day in the mountains. Family bonus: 1 child 12 years and under can stay in their parents' room free of charge. A kids' room for 1 to 3 children is available at an up to 50% reduced rate.